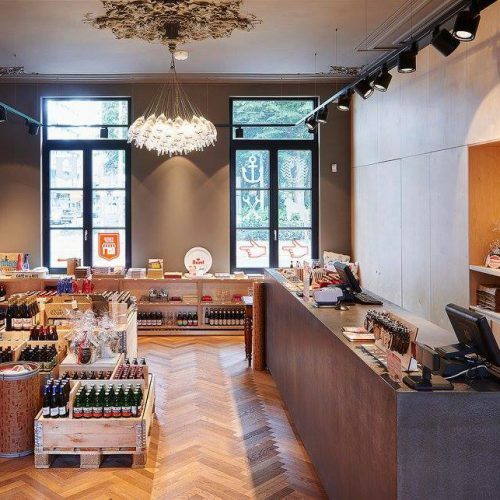 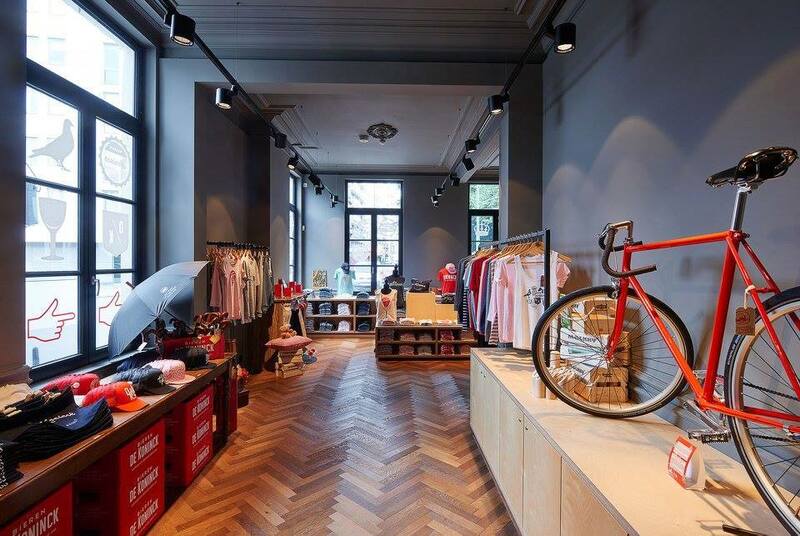 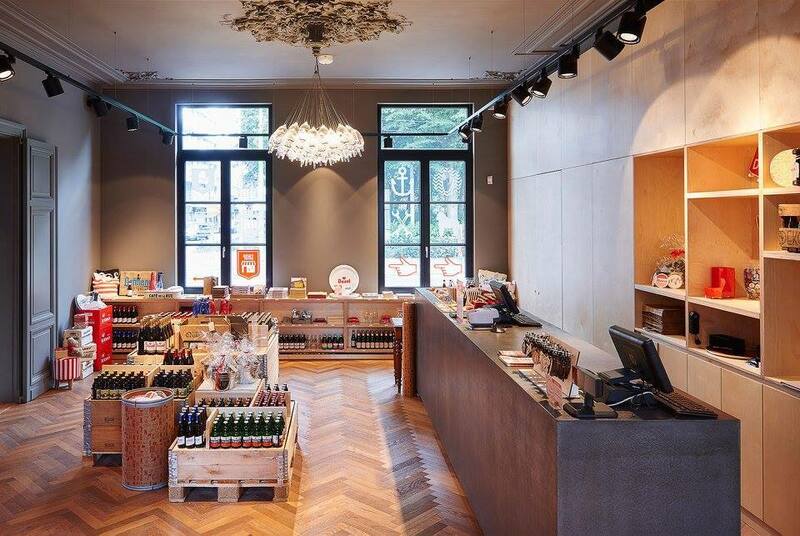 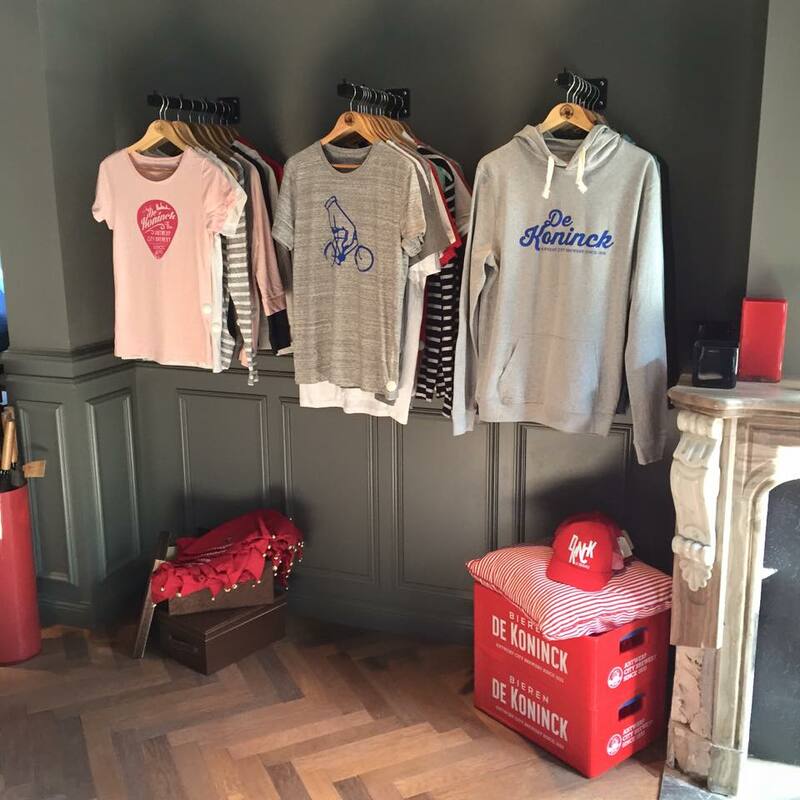 d-side was selected as partner of Duvel Moortgat for the creation of their Lifestyle merchandising for several beer brands (De Koninck, Duvel, …). 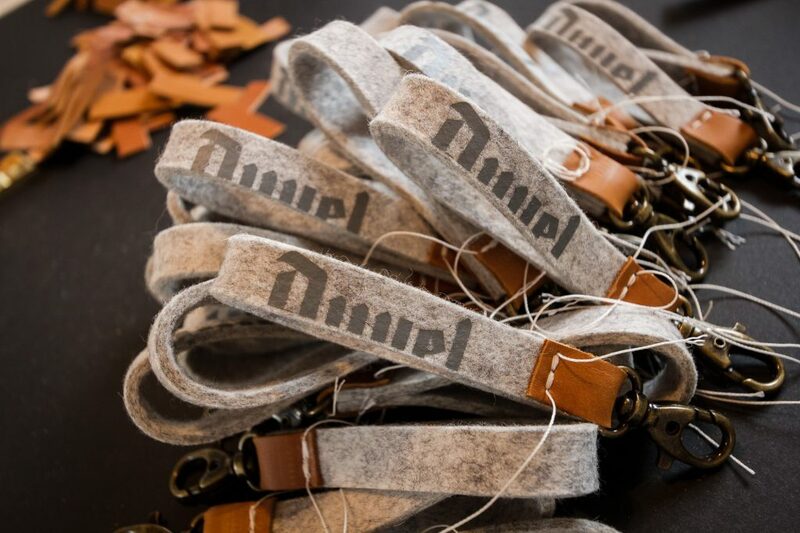 The agency suggested, proposed and developed amazing and original products related to the Duvel brand. 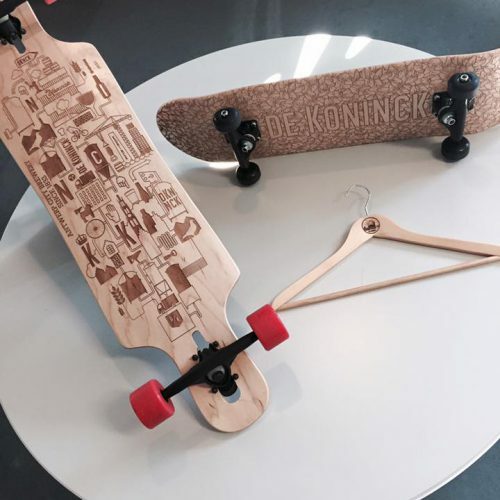 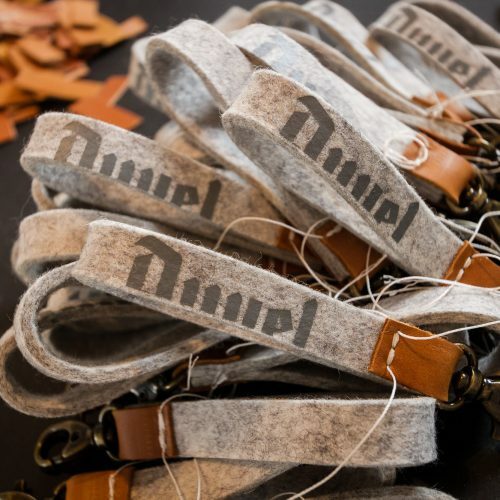 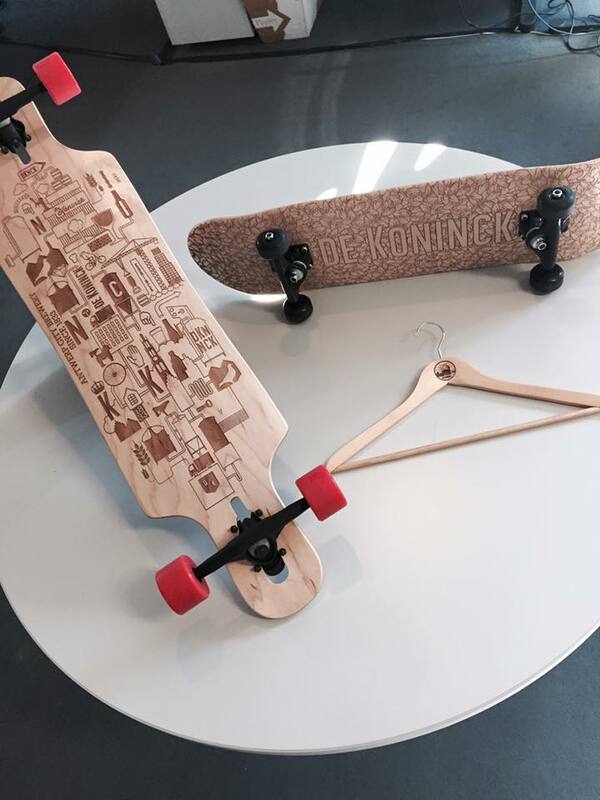 These items are sold via Duvel’s online platform and in their brand store near the brewery in Puurs & Antwerp. 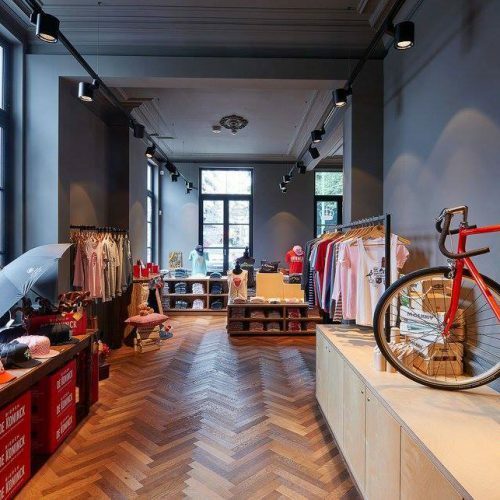 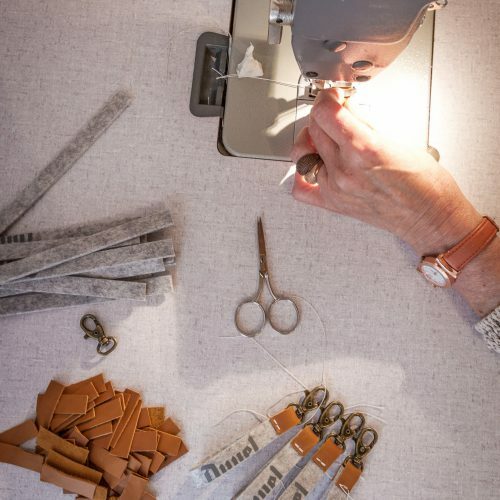 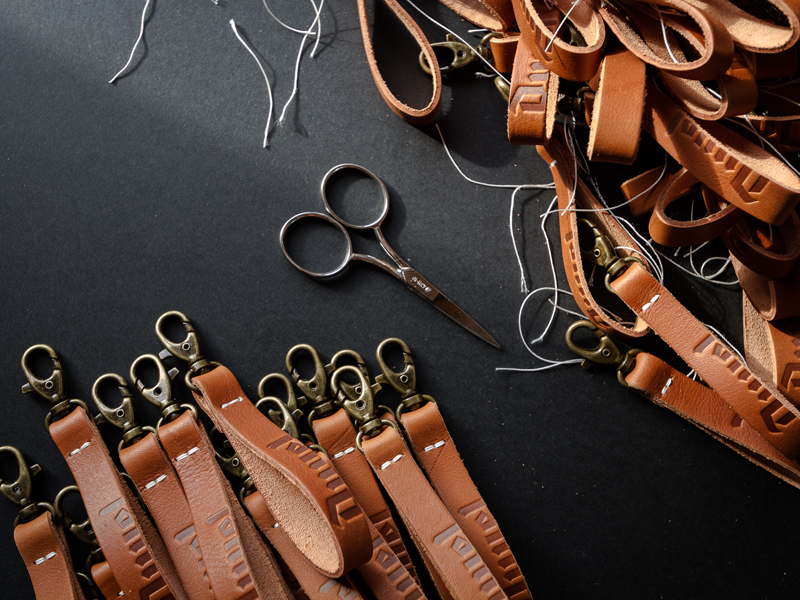 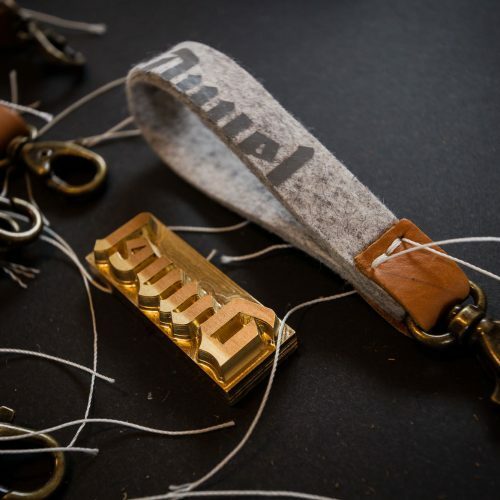 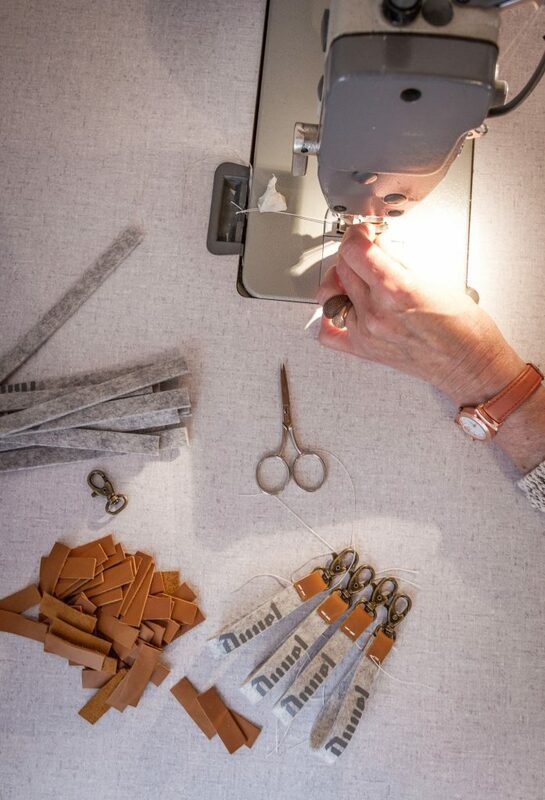 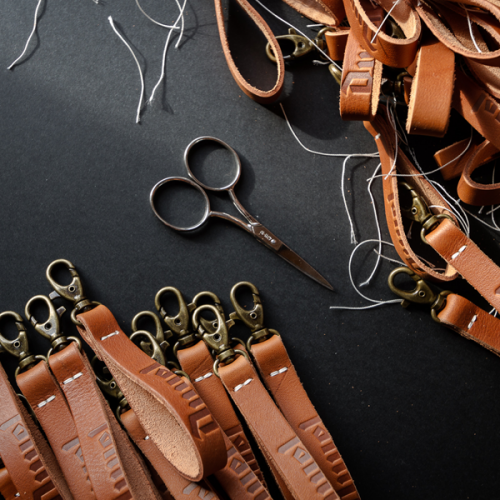 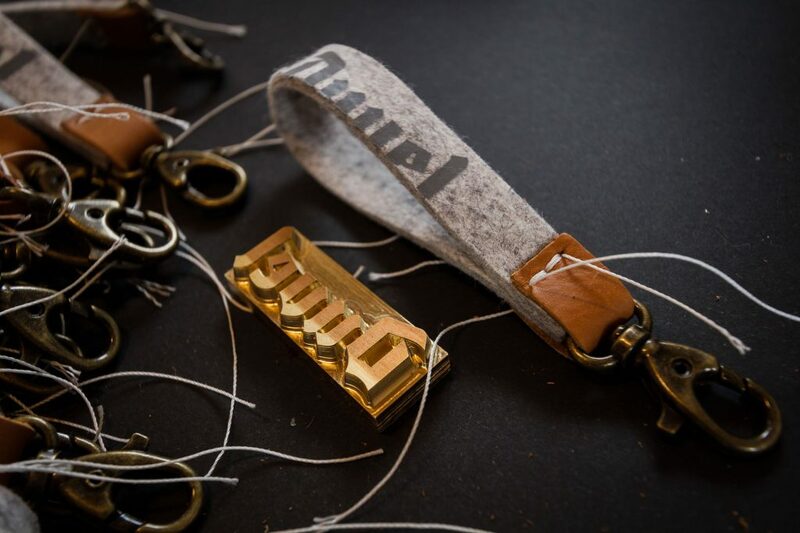 d-side’s mission was to challenge every step of the selection and production process in order to watch over the brand : more than 100 new articles were realized after approval and sold successfully in both stores.